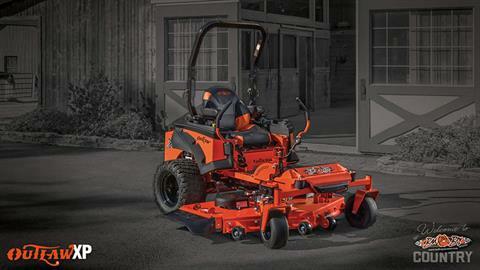 We’ve thrown everything you’ve ever asked for into the industry-leading Outlaw XP - along with several innovations that didn’t even exist on zero-turn mowers until now. 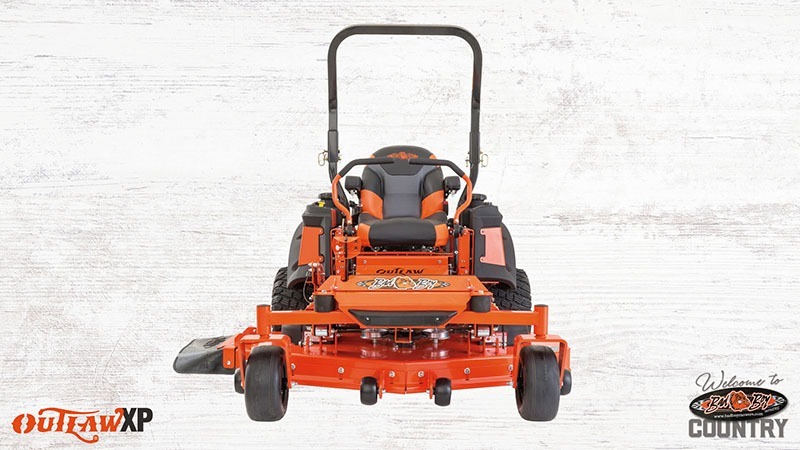 The Outlaw XP is designed and built with one singular goal in mind - delivering the finest cut lawn care professionals and serious landowners demand. There’s literally no innovation or patented feature we’ve developed that’s not represented on the XP. 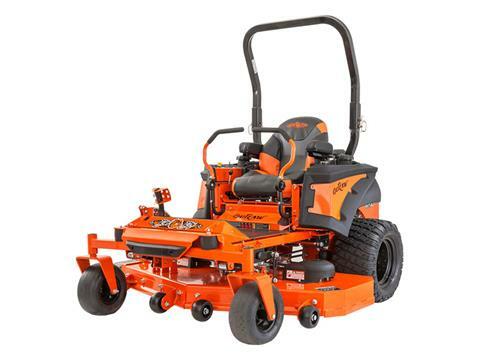 And it delivers years of use with the speed, power and comfort a Bad Boy Mower has become known for. The Outlaw XP sets the bar for every other commercial mower out there, packing more innovation and performance - and all for a better value. LOWER, LEANER & MEANER: We've managed to drop the frame for better incline traction, add larger drive motors for more power and ease belt stress with a more even delivery of all this power to the deck spindles - all at the same time. Because for us, it's not just about simply being more powerful, but being smarter with all that power. 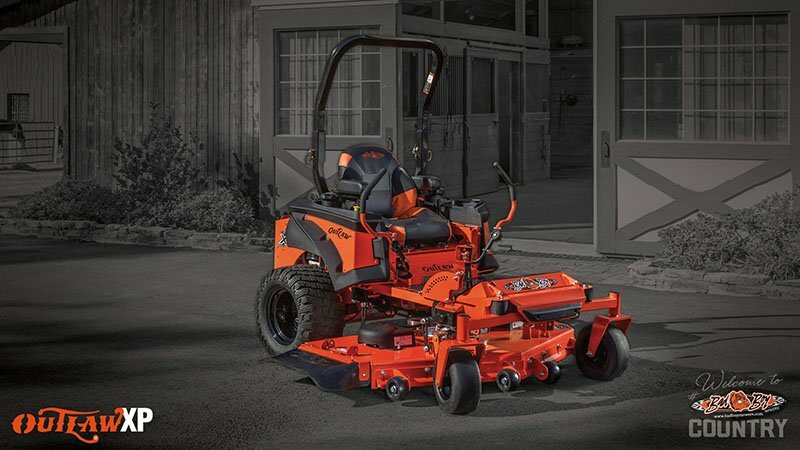 RUGGED POWER: Dual hydraulic tanks and dual individual drive motors for the for the power and performance professionals demand. Our hydraulic systems, from hoses to tank, are bigger and more robust to provide all the power and speed you'll ever need - under any operating conditions or over any terrain. STYLISH GAS TANK: Functional to a fault. Bad Boy Mowers have always been built on the foundation of no-nonsense, classic American muscle and engineering. 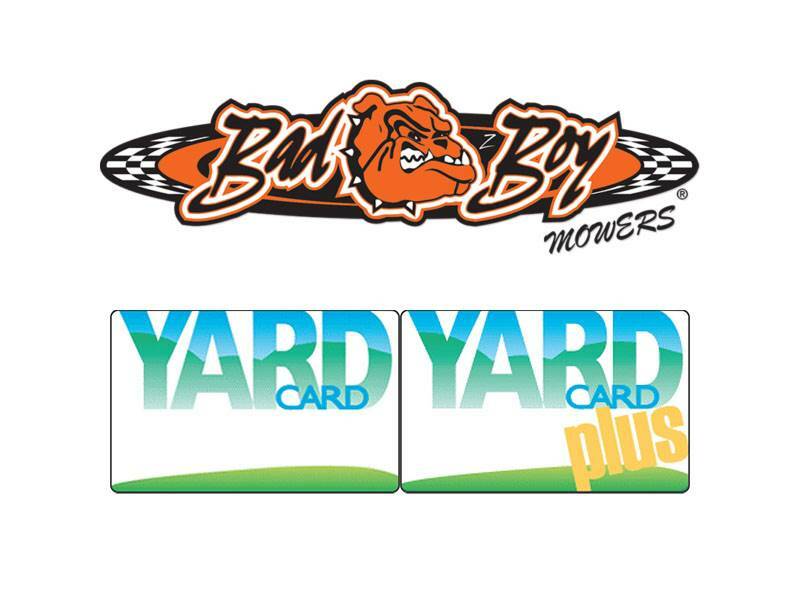 Still, we figured we might as well make you look as fast and stylish just sitting there as when you're actually moving. Fuel capacity 13.8 gallons. COMFORT WHERE IT MATTERS: Don't think just because we spent a lot of time improving the hardware that we forgot for one second about keeping you comfortable in control of all this power. Our new seats with cushioned armrests would feel right at home in your living room. FULLY ADJUSTABLE HANDLES: The fully adjustable handles on our steering levers let you find exactly the right fit and positions for comfortable control. 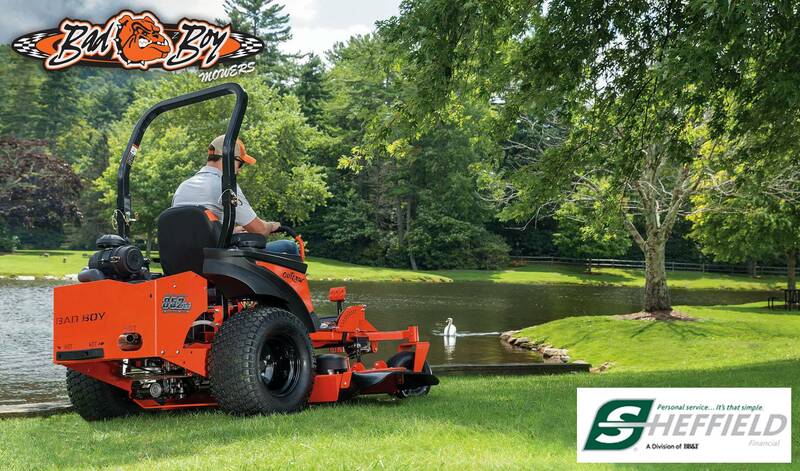 STEERTEK PRECISION DRIVE: With self-lubricating bushings and extremely high-tolerance milled construction, our zero turn mower SteerTek drive system provides the most nimble, fluid, responsive and agile drive system around. SWING-AWAY DESIGN ACCESS: This patented feature really is all it's cracked open to be. The ability to access virtually every serviceable component and make otherwise hard-to-reach places easy to clean, has been a hallmark of Bad Boy Mowers since our very first mower. NEW HEAVY-DUTY SPINDLES & DECK COMPONENTS: Self-lubricated sealed and maintenance free. 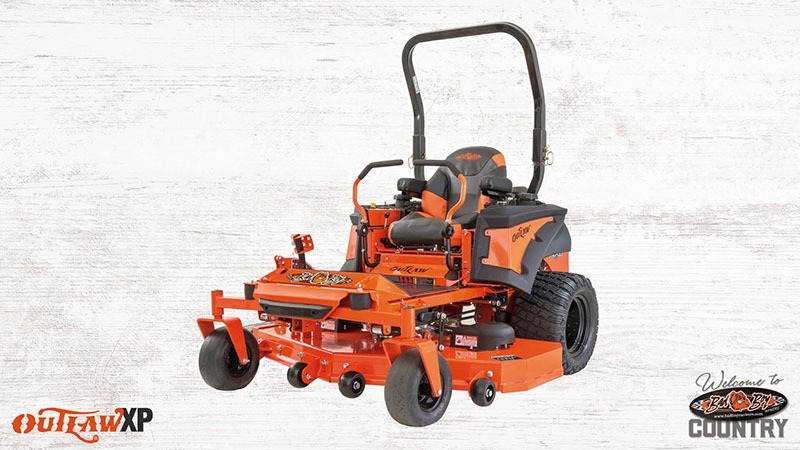 ARMORTEK5 MOWER DECK: With it's unmatched strength and solid all-welded 3-gauge construction as a start, we weld an additional 3-gauge skirt on the leading edge. Next, we add an adjustable tapered front leading edge for adapting to any kind of grass or conditions. The deep 5.5" deck allows for greater volume of discharge and our inner baffles create more lift and vacuum for an exceptional cut. Lastly, our extended discharge promotes an even dispersal - the ArmorTek 5 simply blows all others away. 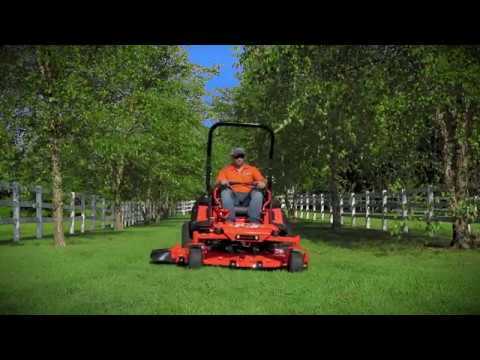 PRECISE MOWING HEIGHT: Ready for the heavy lifting, the 19-incremental level deck lift can also be used to quickly lift deck over low cut stumps or other obstacles. ALL-NEW DECK LIFT SYSTEM: Mounted on the outside edges of frame for improved deck stability from side to side. FOUR-RAIL ALL-WELDED STEEL FRAME: The core of every Bad Boy frame is a series of 11-gauge. 2" x 2" steel cut and welded rails. Every innovation, every component and every feature of a Bad Boy rests on the reputation supported by this frame. EZ-RIDE SYSTEM: This patented system utilizes independent front and rear rubber compression shocks to absorb vibration from uneven terrain, allowing you to mow faster for longer periods with less fatigue. 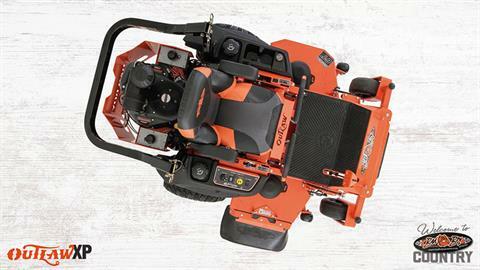 It also allows our fixed decks to glide more evenly over your mowing area for an ever more manicured cut. Overall - Chute Up / Chute Down - 64.5 in. / 74 in.